SkyWatch is a licensed insurance broker in all 50 US states offering a holistic software solution for on-demand risk-aware solutions for connected, moving platforms. 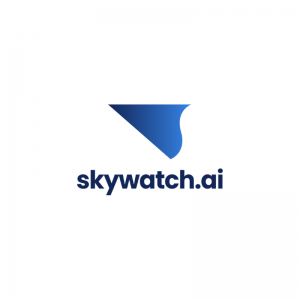 In the US, SkyWatch partnered with the largest aviation insurance company in North America, Starr Aviation, for their first product in the emerging drone industry. Their platform leverages the fact that drones are connected by nature to collect a variety of data sources and analyze the drone flight risks. For example, in DJI drones, these include more than 30 different drone sensors, hyper-local weather, 3-D airspace, ground hazards, and a proprietary crowd density prediction.